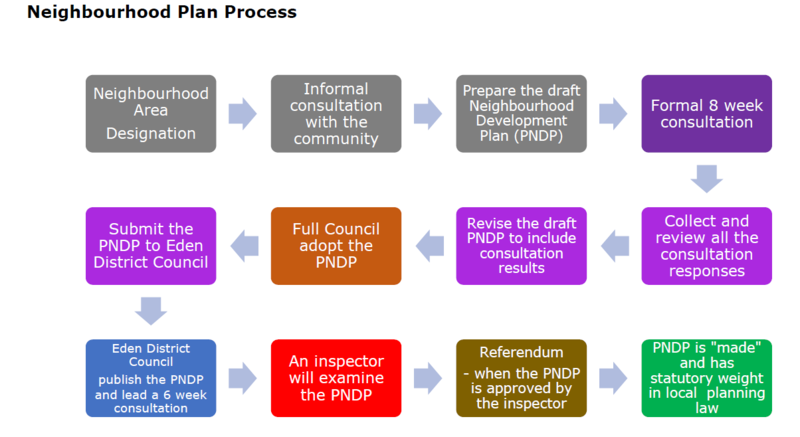 Fifteen months after undertaking the initial public consultation to obtain residents’, businesses’ and visitors’ views on the Town, and following an informal consultation in June and July 2018 to confirm that the draft NDP had covered all the issues initially raised by the public, Penrith Town Council published its draft Neighbourhood Development Plan (NDP) which, when approved, will become part of Eden’s Development Plan and will be used by the District Council and Town Council to help determine planning applications. A summary document and questionnaire was sent to all residents and businesses in the Penrith parish area on 4 February 2019. The consultation closed on 1 April 2019 and we have started reviewing all the responses we have received. Thank you to everyone who completed a survey form and who joined us at our drop ins over the last eight weeks. 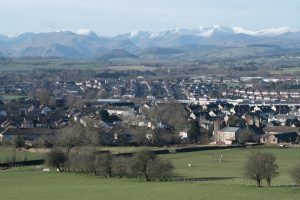 Penrith Heart of Cumbria – a great place to live, work and visit. By 2032, Penrith will be a successful, vibrant market town providing a sustainable environment for quality of life, attracting investment and tourism whilst enhancing the best of its built and natural character. The Executive of Eden District Council designated Penrith as a neighbourhood area at its meeting on 6th September 2016. A map of the Penrith Neighbourhood Area is attached together with the Area Designation Notice. 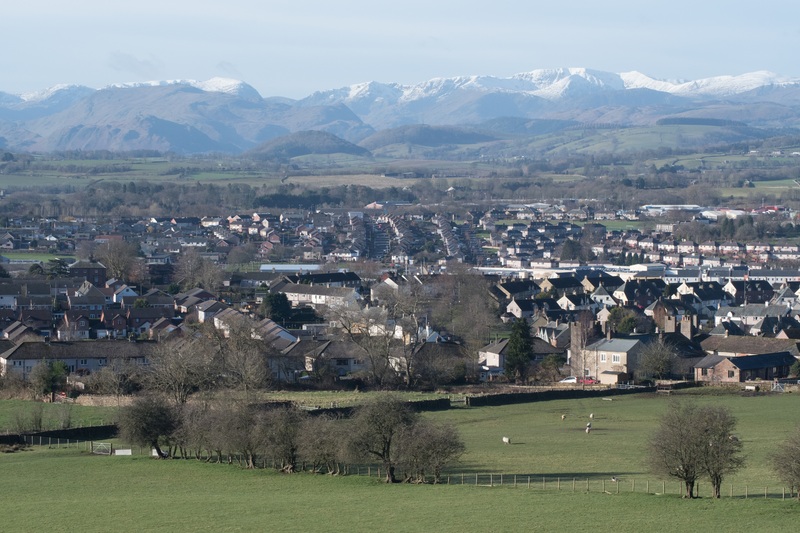 Penrith Town Council is making a Neighbourhood Plan for Penrith and has been supported throughout the process by a very experienced firm, Kirkwells, as it’s independent planning consultants to help in the process. Neighbourhood Planning is not about stopping development but about giving people the chance to decide how their local area should develop and where new homes, shops and businesses should be built. Penrith’s Neighbourhood Plan will provide a framework to guide the future development, regeneration and conservation of the town over the next 20 years. 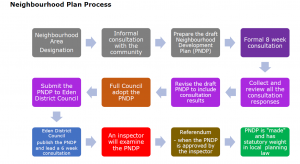 Our Neighbourhood Plan should not be confused with Eden District Council’s Masterplan which is the District Council’s vision for the future growth (homes, business and leisure areas) in and around Penrith from 2032 to 2050. Penrith Town Council’s Neighbourhood Plan Group, which is made up of Town Councillors and volunteers from local interest groups, are working hard to develop a Neighbourhood Plan which will influence planning decisions in the Penrith Parish area from 2018 to 2032. 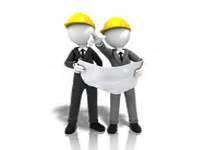 As the process progresses, more information will be added to these pages but if you have any queries in the meantime please contact us on 01768 899773.